Brazil is not a typical cycling nation, something Isaque Kirschner was well aware of when starting Kirschner Brasil five years ago. Due to the weather and geographical extremes in Brazil you rarely finish a ride wearing what you started. All of Kirschner Brasil's clothing is designed to work in harmony together and be versatile, light and easy to carry. We ride to feel the wind on our face and the sun on our legs. We ride to remember how it feels to be at a knife-edge of fitness and to forget the stress and frustration of daily life. 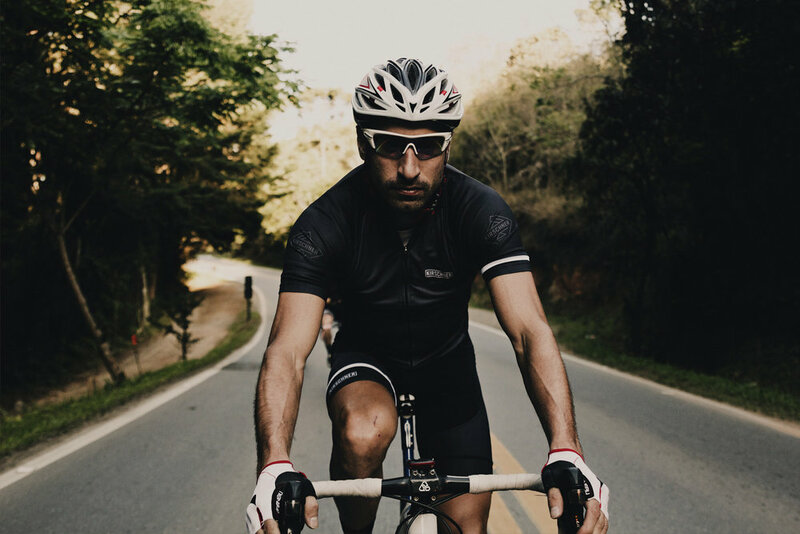 Kirschner Brasil is aiming to grow the sport by organizing events in order to bring people together, sharing the mountain roads and the passion for cycling. 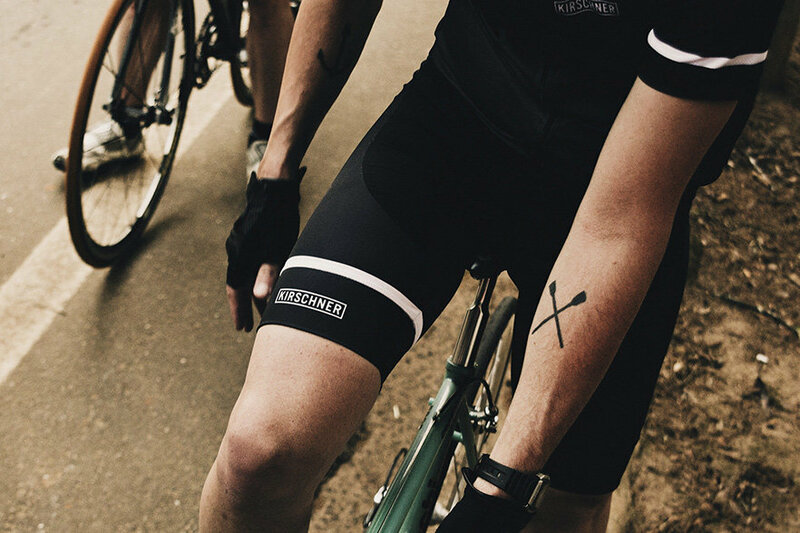 Pedal II / 001 Jersey - the evolution of Kirschner's bestselling Pedal I jersey, featuring a refined race cut. 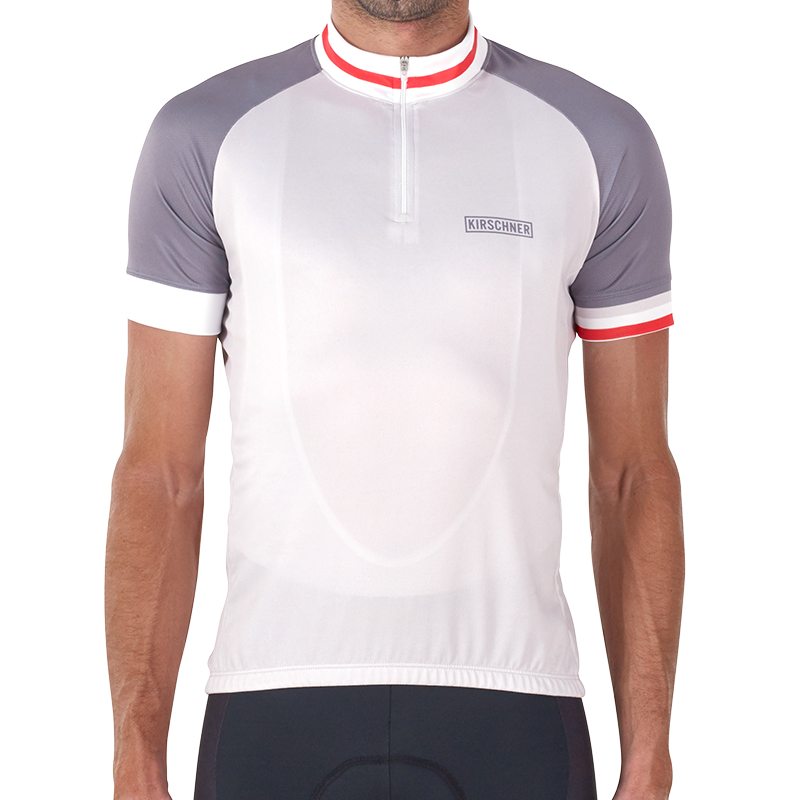 It's red and gray colorway is inspired by riding into the vibrant sunrises and sunsets that grace the Serras mountains around their HQ. 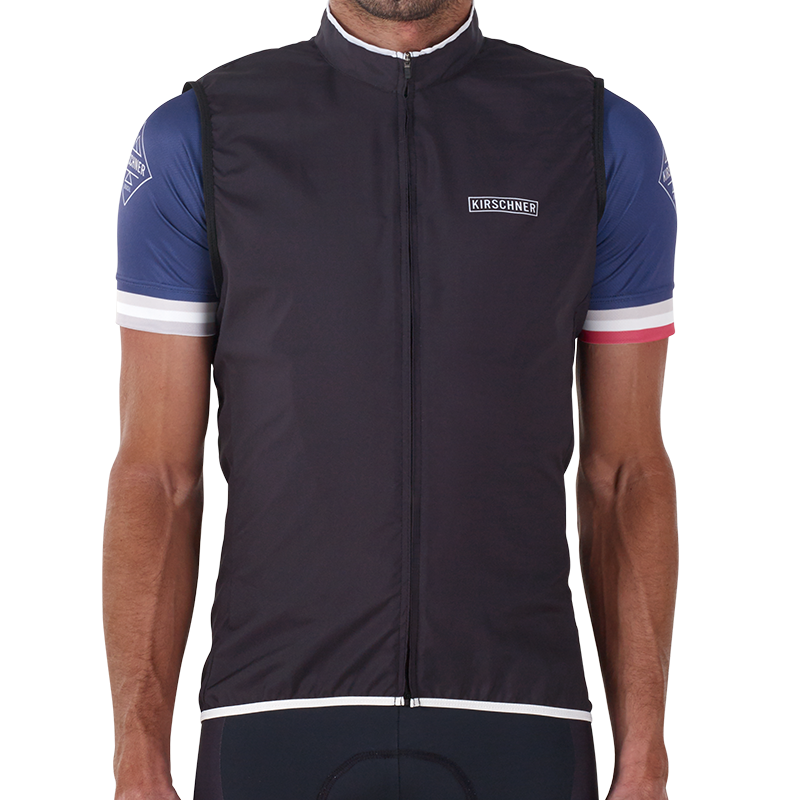 Campos Vest - this is Kirschner’s take on the cycling essential. Wear it to keep warm in the cool mornings and on long descents, or to protect yourself from the wind or a spot of rain. 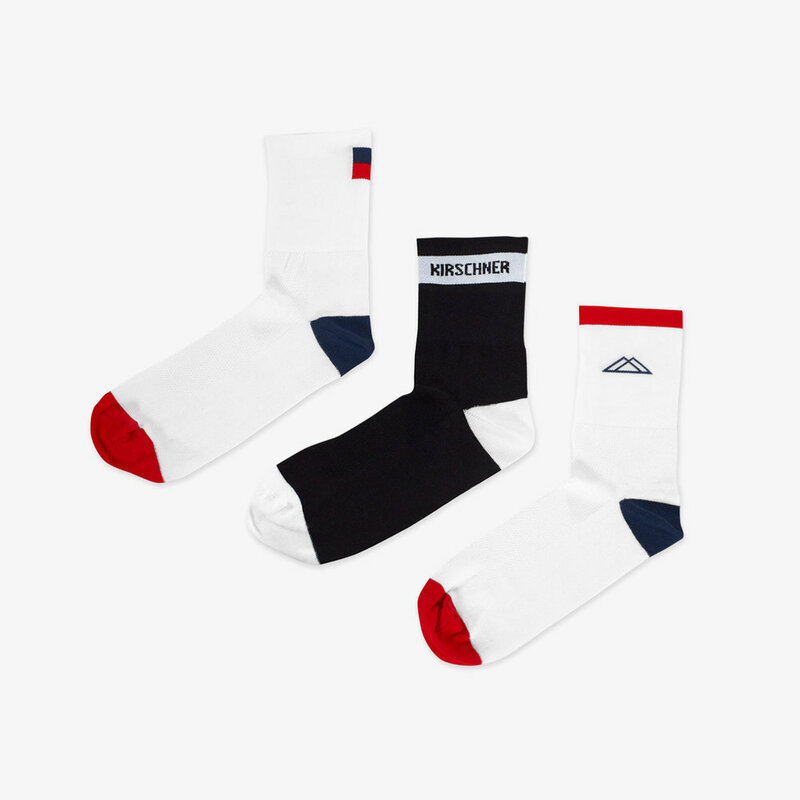 Socks - Freshen up your cycling style with Kirschner Brasil socks. Crisp white or cool black, featuring retro styling and the distinctive Kirschner mountains motif, to remind you of those rides that you just don’t want to end.